Meeting with Marc Hollander, leader of Aksak Maboul and Crammed Discs founder. During the festival, the stand village invites you on a journey to the heart of some sustainable and innovative eco-responsible initiatives, through a panel of stands selected for their proximity with sustainable development issues. In the village you can meet the entrepreneurs from the CADO incubator. 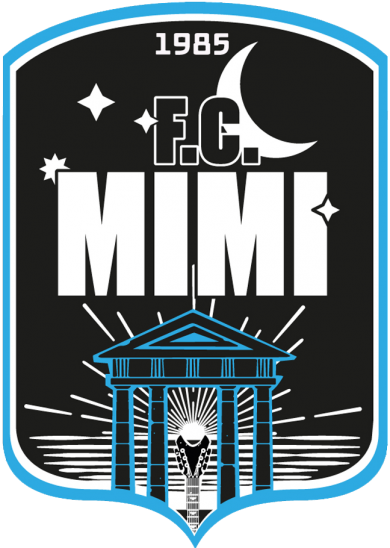 The MIMI smartphone application is available on App Store and Android Market.